Written by Irene Anton on June 19, 2018 . Posted in Conferences, General News. Gerrit Bredeck, Luo Zhongrui and Anna Laromaine participated in the worshop “C. elegans development, cell biology and gene expression” organized by EMBO. 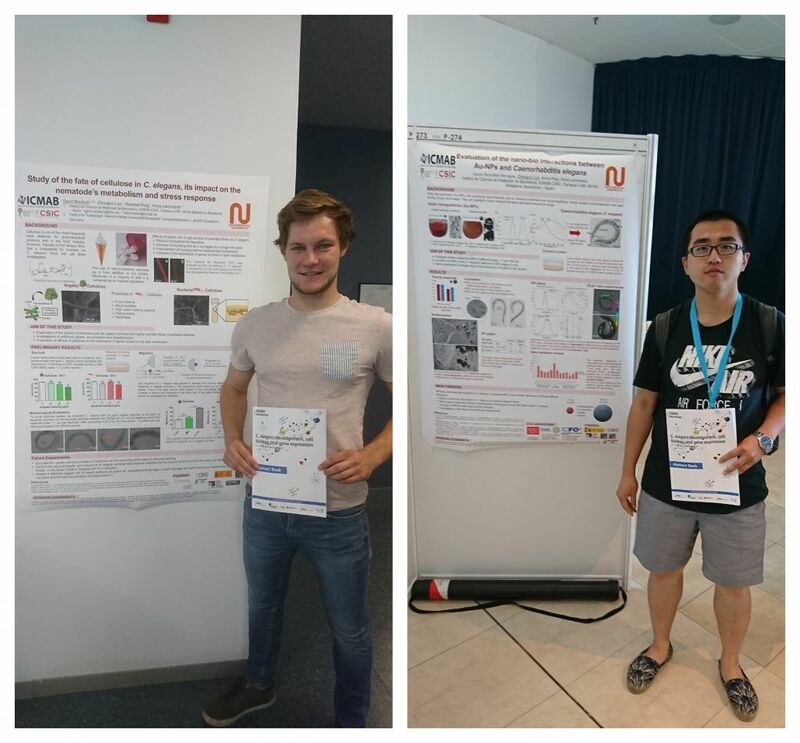 Gerrit and Luo presented posters about their research.